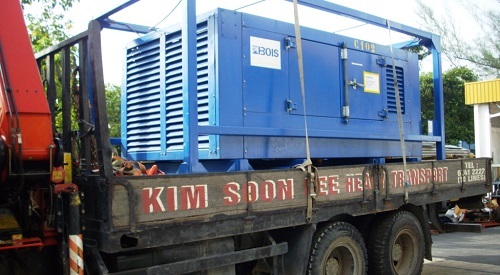 Far East Operations - Bois B.V.
BOIS Asia Equipment Rentals Pte Ltd is located in Singapore as a local flexible partner serving the customers in the Far East Area, Australia, India and Russia. A fully utilised warehouse and maintenance support services are based in the Kranji area. New-build equipment, from European manufacturers and local manufacturers is available for well testing and well clean-up purposes. Please see sections Gas Vent & Flare services and Oilfield Equipment Rental for the equipment available in the rental fleet. The development of equipment and the design of it, improvement of the performance of the equipment as well as putting together dedicated packages and performance advice, is supported by our team in the Singapore office. Experienced technical operators/mechanics are available in the BOIS workshop for in-house maintenance and for the operational support of the equipment in the field.